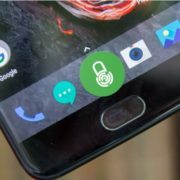 Rooting OnePlus or unlocking its bootloader is not going to void the warranty of your OnePlus’ smartphone. 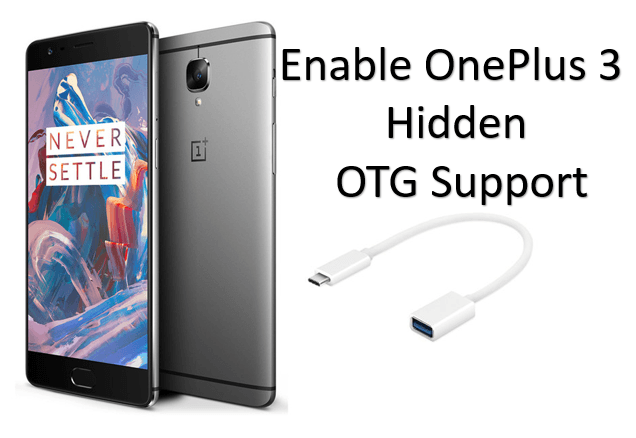 Yes, you heard correctly, most of the phones wouldn’t support rooting but OnePlus does. 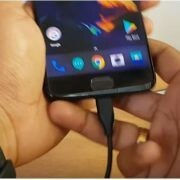 So, this means you can play around the Oneplus 3, 3t, 2 or One without any fear but be sure you know what you are doing. OnePlus 3 is the most popular smartphone of the year 2016. It packed with Qualcomm 820 + 6G RAM + 64GB RAM. 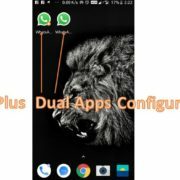 This method is very straight forward and you can root the Oneplus 3t, OnePlus 2 & OnePlus One by using a KingoRoot Apk file. But the success rate is not much high and you might need to use Desktop method if you haven’t got any result using Apk. Click download option and download the KingoRoot app. After downloading, go to setting ->Security & fingerprint and enable the option “Unkown sources”. Now Install the KinoRoot.apk on the OnePlus. If everything is ok, the device will show the result after few moments that “Root Succeed”.